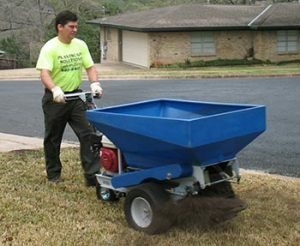 Plantscape Solutions is a family owned landscape company serving Austin metro area families and businesses. The driving force behind the company is David Prew. 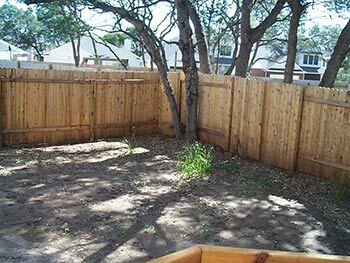 David is a landscape designer with a background in AutoCAD design and horticulture. 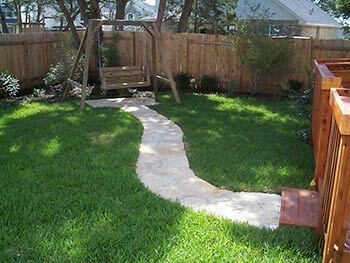 Plantscape Solutions started as an idea and a part time job in the spring of 1999. In the spring of 2001, David took a two week vacation from his regular job and completed his first substantial landscape design project. After returning from vacation, David decided to follow his passion, submitted his two week notice and Plantscape Solutions was born. Plantscape Solutions’ reputation for quality and competitive pricing has allowed it to prosper and grow. 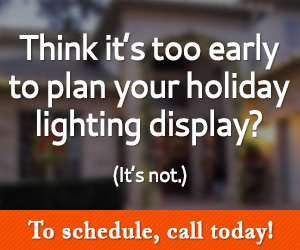 In the following years, we added Christmas lighting installation services for Austin, TX residential and commercial properties. Because our company is small we are able to scrutinize the installation process to insure the project is completed and sound manner. David is personally involved in the landscape process from sitting down with customers to discuss design ideas, to personally selecting plants, to being on the job site throughout the project. We take pride in our work and strive to do the very best for our customers.